One of the Champagne region’s oldest houses engaged us to help explore how they could differentiate the Lanson brand more clearly from this growing army of Champagne and non-Champagne competitors. Getting to the essence of what makes Lanson different meant we needed people to reappraise what drinking champagne is actually like. 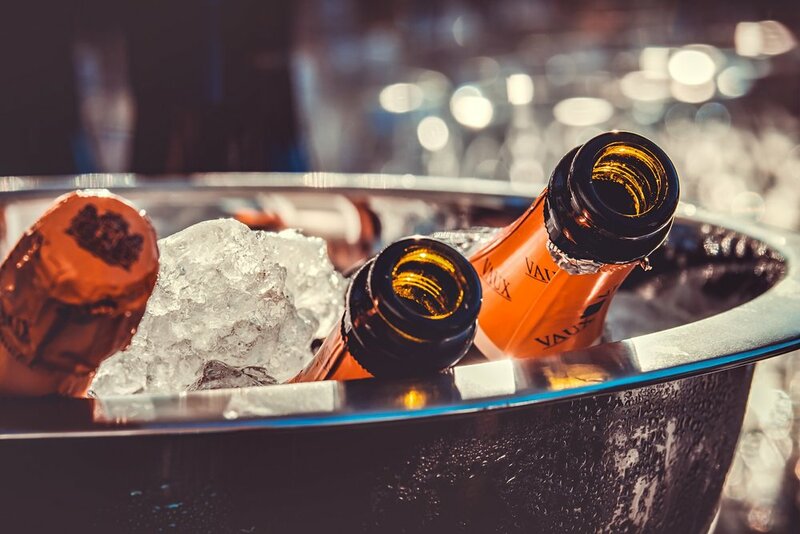 Our immersive qualitative insight focused on how champagne tastes, and the language and experience it delivers across different occasions, to realise the evocation at the moment of drinking.